How many books are written on the subject of happiness, when all they come down to is …. Written by leave-your-job-inspirer Valerie Young this is a great way of considering what you want in your life. Most people will look for the job and work their life around that, but what about if it’s the other way around?? From ‘Making work work for the highly sensitive person’. Here’s one of the opening chapters of my new book ‘The Butterfly Pirate’. Set some time in the past it’s a story full of sailing ships and scullduggery. In the search for the rarest of treasures in the butterfly collecting world something is amiss. Two arch rivals bump into each other on a job and are then forced to work together on a project which will decide the fate of their little world. But there is also something they have no idea about which will shock them to the core. Currently redesigning my life, again. I am currently redesigning my life, again. What’s happened in the past is that I have written all my inspired ideas on pieces of paper and put them in a book. Occasionally I would take out that book and re-inspire myself by looking at the entries. That’s great and I love doing it but it doesn’t really go anywhere, there’s no forward motion. I was browsing the shelves of my local book store today and came across this little gem. Now it’s not a book for those who want an easy read as the language is pretty high brow but nevertheless very interesting. Essentially Matthew Crawford discusses the cubicle culture and the reasons behind dissatisfaction in the office workspace. He argues the benefits of working with one’s hands and in my skim read of the book does so effectively. Worth a look if you are at your local store or £5 of your cash if you fancy a punt online. Click the link below for the Hardcover version (including a ‘look inside’ option). Or you can click the picture above for the paperback version. The award winning Buzz! 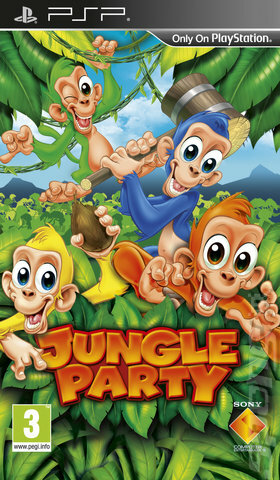 Junior Jungle Party series arrives on the Sony PSP and aside from a few minor niggles does not disappoint. The game has been around on other Sony systems since 2006 and in 2007 achieved an award in Britain for the best children’s video game. This PSP version continues in the same vein. For those of you not familiar with these types of games they are specifically designed to be played by groups of people. 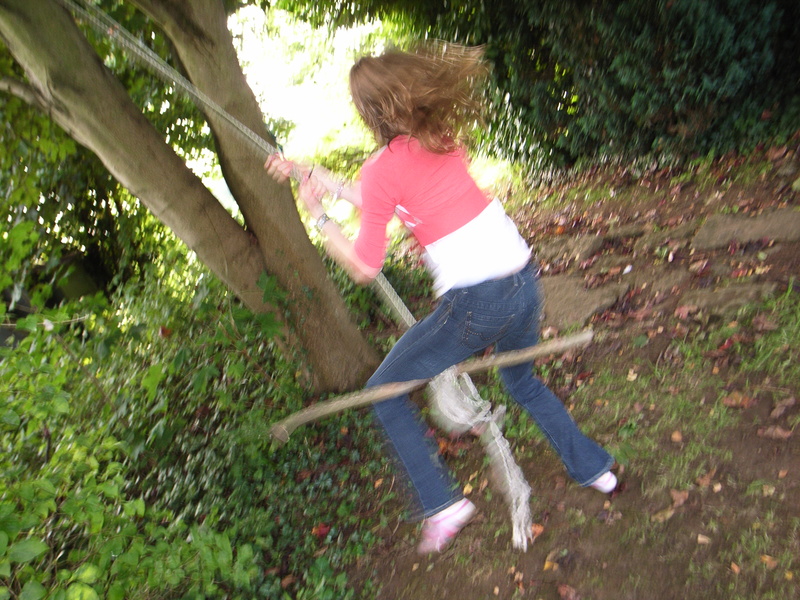 In this case groups of children – although adults will enjoy playing along as well. The colors, sounds, humor and simplicity of the game reflect this focus. Up to four players each take the role of a monkey and compete against each other in a series of cheekily humorous mini-games. The range of these is rather impressive and parents will like the fact…..